Live the Life You Want Now. We are in the midst of a movement. People of all ages are "opting out" of traditional jobs, and the life they've been sold. 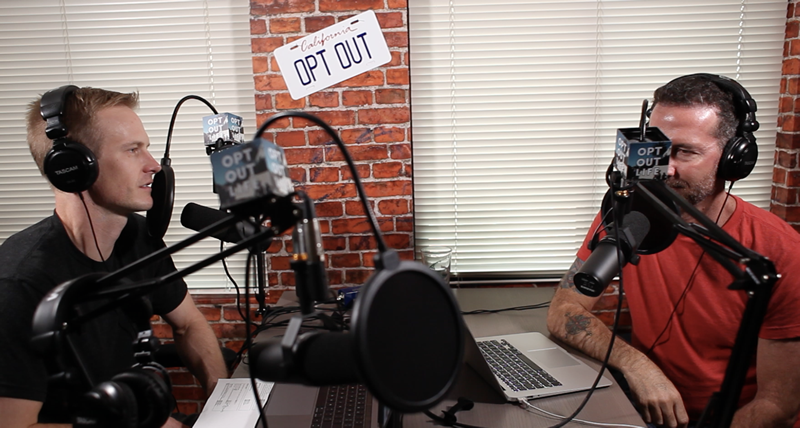 Our popular podcast and growing community will help you find your own path to the Opt Out Life. 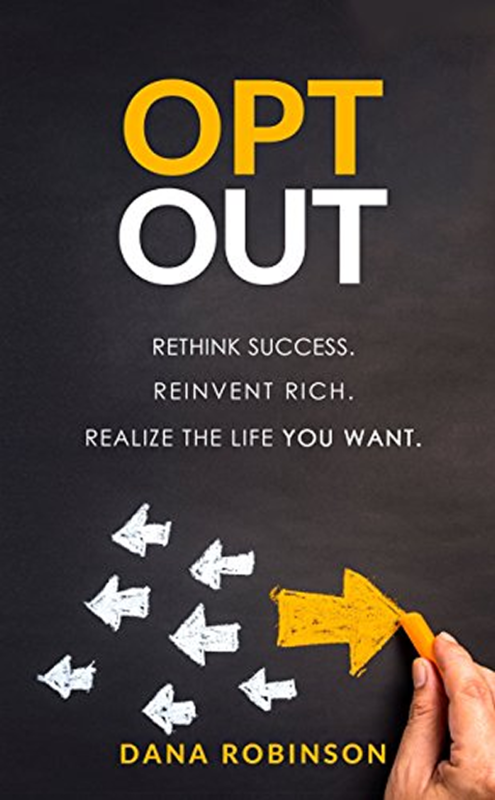 From our studio in sunny San Diego, the Opt Out Life podcast welcomes guests who are solopreneurs, entrepreneurs, travelers, and creatives who are proof that you can choose lifestyle over money . . . But still make money, too. How Will You Opt Out? In a world that wants you to opt in, we are building a community of people who want to want to choose another path. Maybe your journey to the Opt Out Life has just begun. Maybe you’re further along than us. 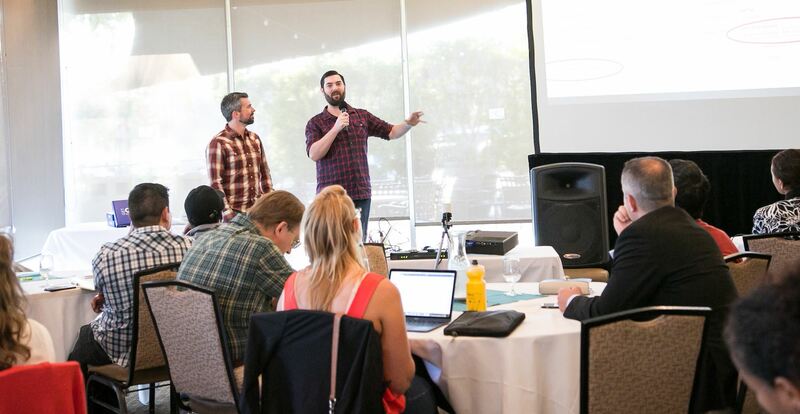 We’re all about alternative approaches to business, money and life. Together, let's start your journey to living the Opt Out Life.